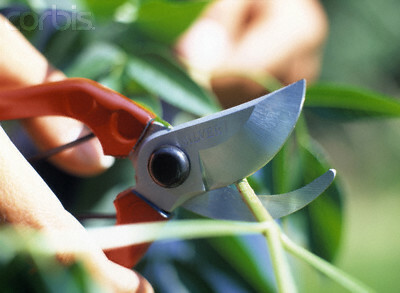 Many gardeners find one particular aspect of growing clematis something of a nightmare – pruning. When to do it? Which type to prune? How much to prune? These are just some of the questions which will be answered at Sherston Parva Nursery’s annual clematis clinics to be held on Saturday 26 February and on the following Saturday 5 March, with both sessions commencing at 2.30pm. The clinics will consist of a talk with practical demonstrations followed by questions. They will last around 40 minutes in total and be under cover in a polytunnel. Please come suitably clothed should the weather be cold. There will however be a complimentary glass of mulled wine on hand to warm you up! The event is entirely free and there is no need to book – just turn up on the day of your choice.